Sixteen keen bakery students are currently working hard to hone their skills at the School. As a result, they generate a monumental amount of bread. 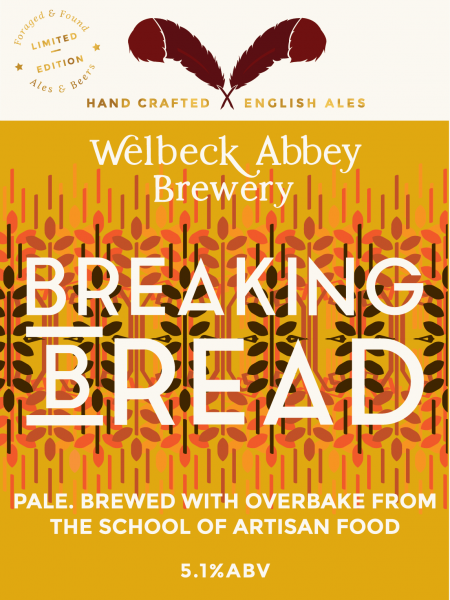 We have replaced a portion of the usual malted barley with this bread to produce a deliciously lusciously sweet pale ale. The Welbeck parkland has always been famous for its oak trees. The most famous of all was the Greendale Oak which was said to be so vast, that the Duchess had a cabinet made from the centre of the trunk, leaving an archway so wide that a horse drawn carriage could be driven right through. 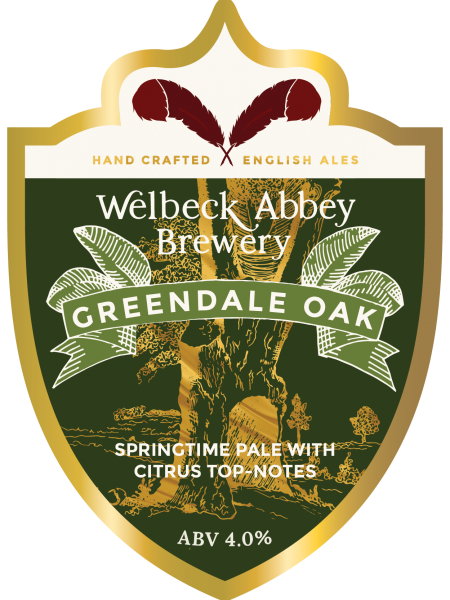 Dry hopped using the freshest Australian and American hops to give zesty citrus and fresh apple-blossom aromas. Rapunzel is the third character in the Titchfield Library fairy tale depictions. Long twisted plaits of golden hair are intertwined with trees in this hand-carved marble fire surround. 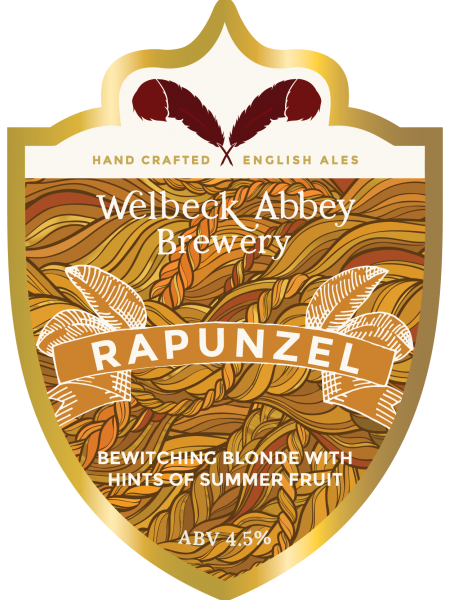 Our Rapunzel is a very pale blonde, brewed with a blend of New World Nelson Sauvin and continental lager hops. Subtle hints of summer gooseberries and floral overtones are present throughout.